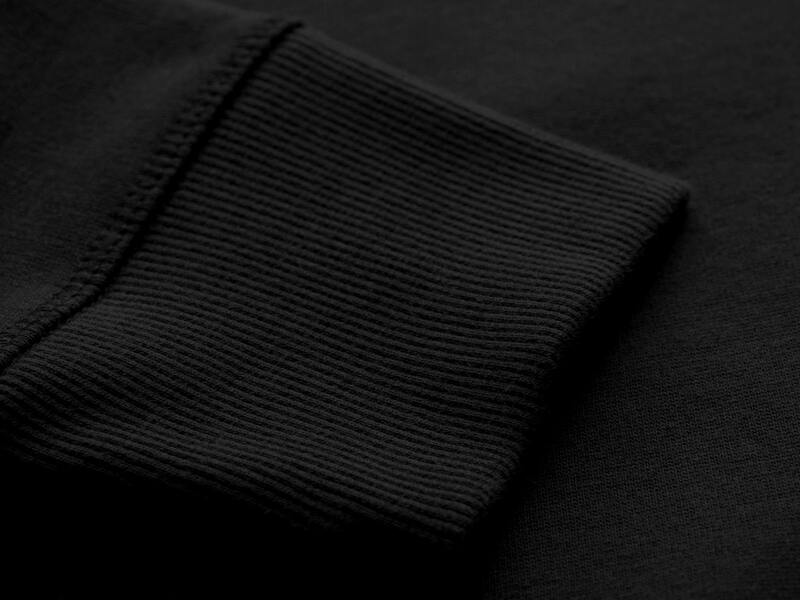 A single colour breast print, hand screen printed on a black high neck premium 80% combed cotton/20% polyester zip-up hooded top. 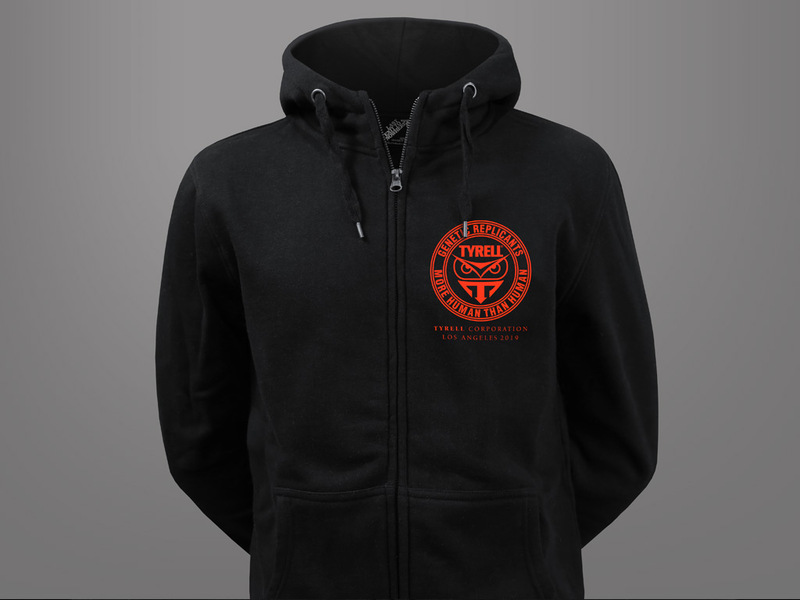 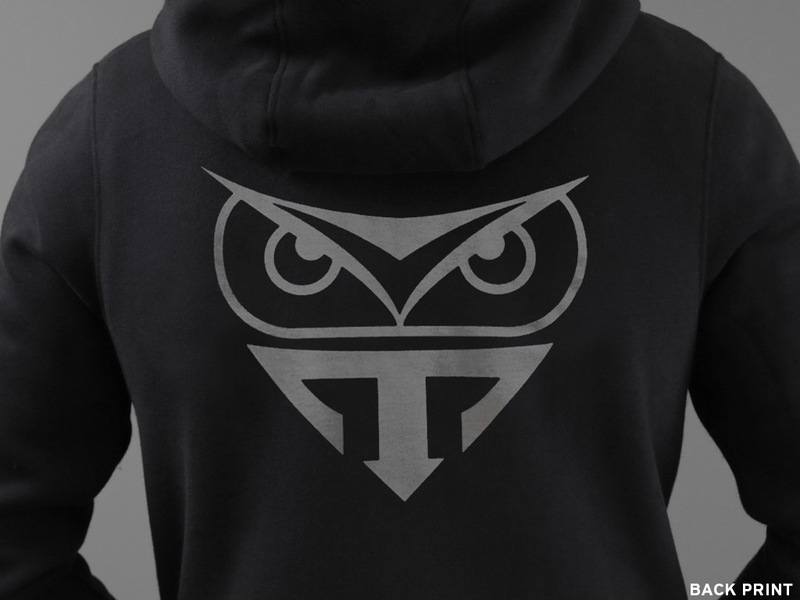 Includes a Tyrell Owl logo back print. 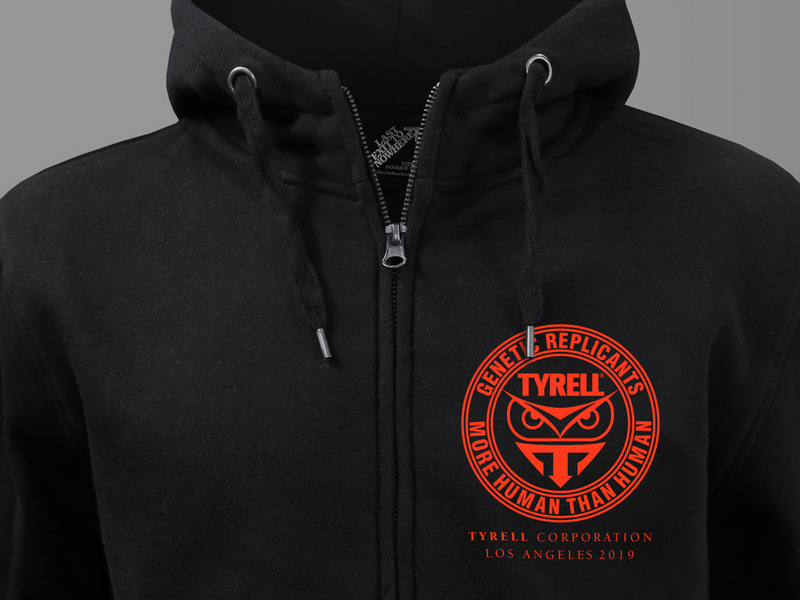 Inspired by the fictional company featured in the film, Blade Runner, the 1982 American-Hong Kong neo-noir science fiction film directed by Ridley Scott, and starring Harrison Ford, Sean Young, Edward James Olmos and Rutger Hauer.